Ayurvite Wellness Private Limited is a leading Ayurveda business & healthcare service provider. 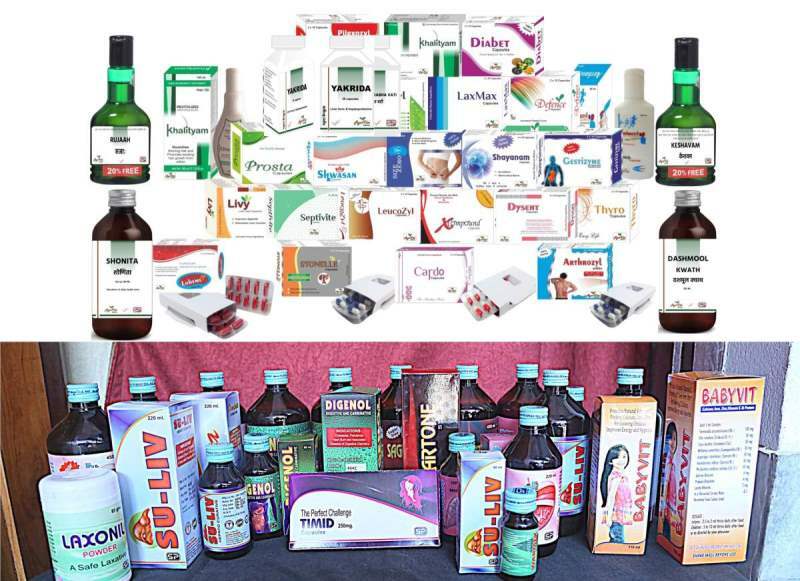 We manufacture and export best quality herbal and Ayurveda products. We do manufacture around 350 products (patent products and classical Ayurveda medicines) approved by the ministry of AYUSH, Govt. of India. We are GMP & ISO 9001:2015 accredited. We offer highly effective products for pharma PCD at very lucrative terms and competitive rates. We are interested to appoint franchise in Ayurvedic pharma franchise in Raigarh, Chhattisgarh.